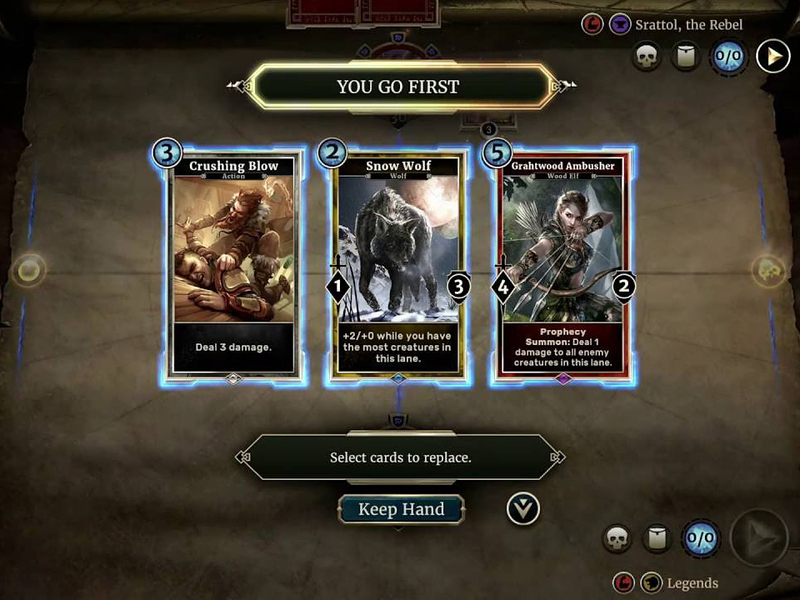 Bethesda’s upcoming digital collectible card game. 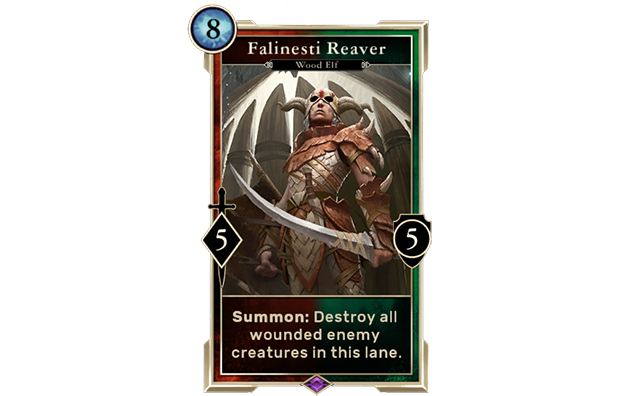 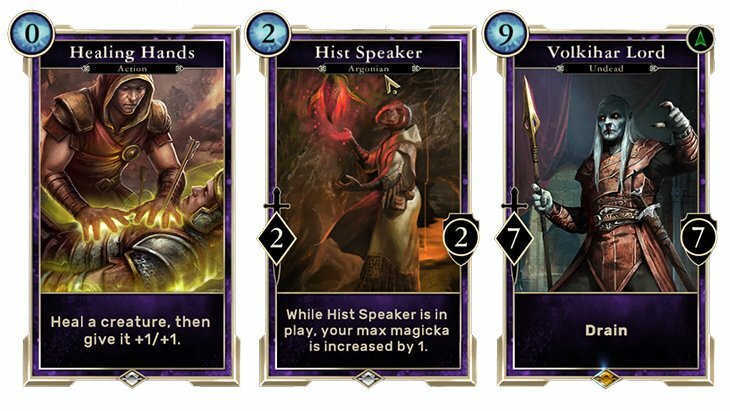 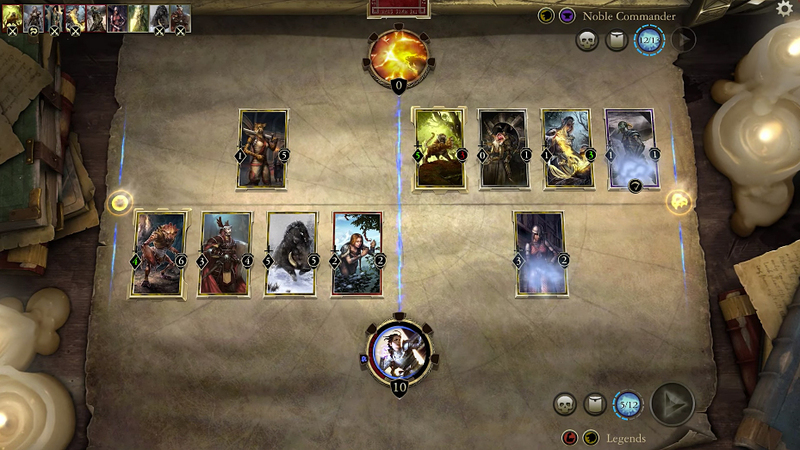 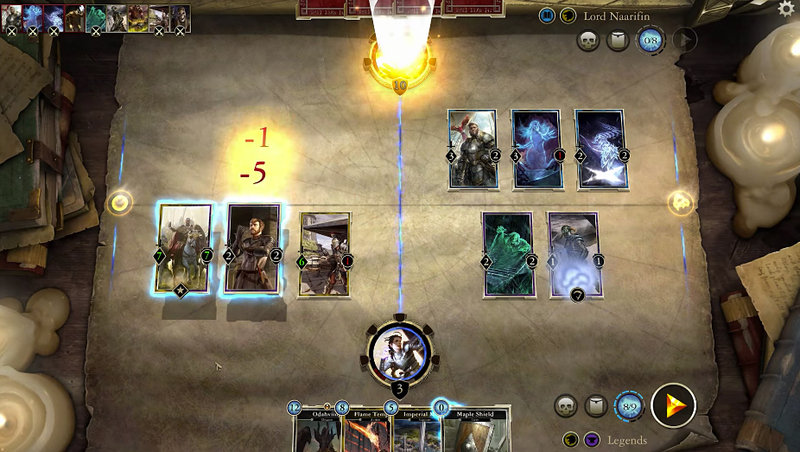 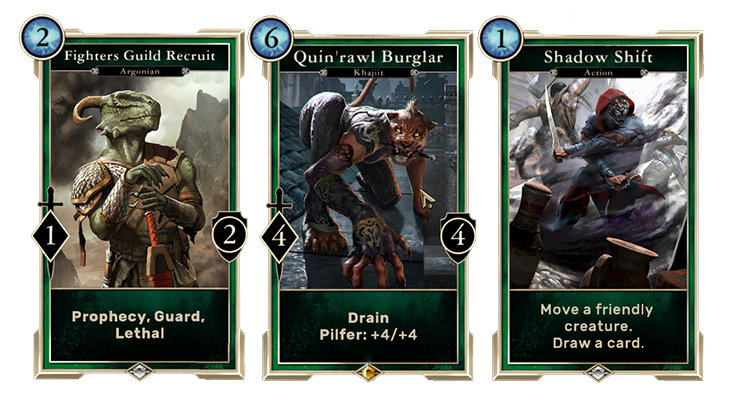 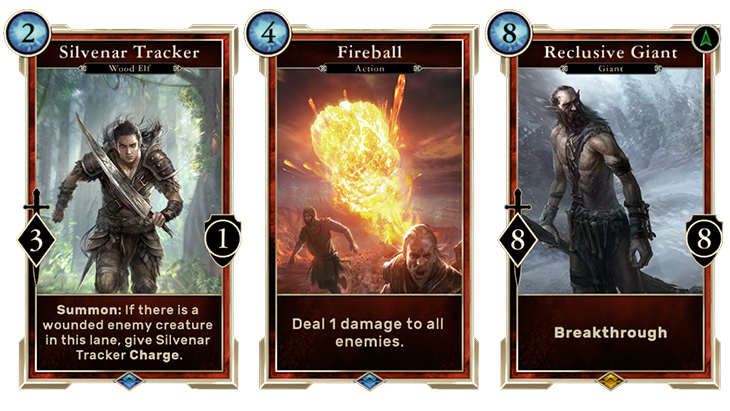 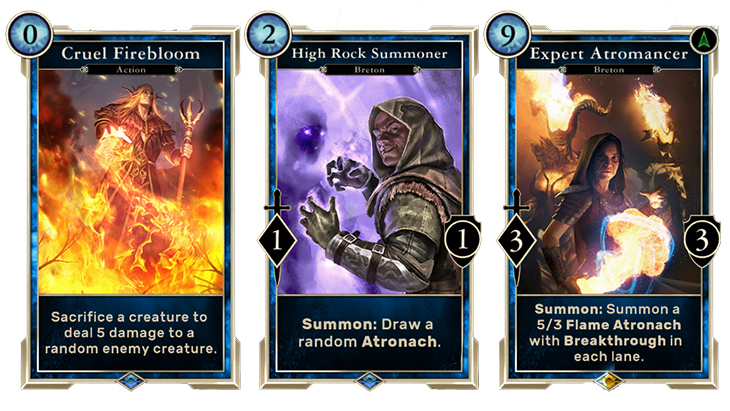 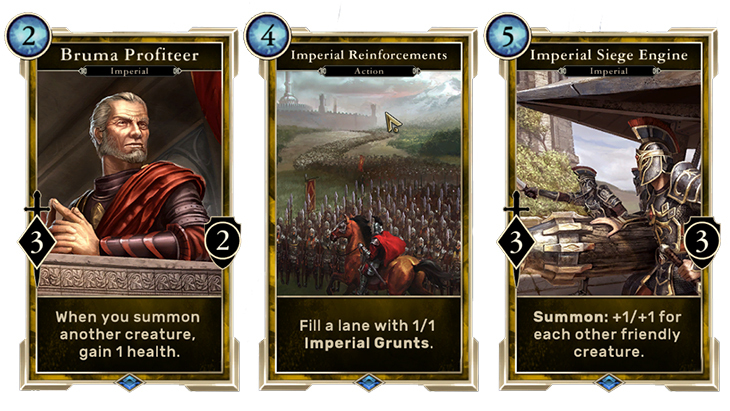 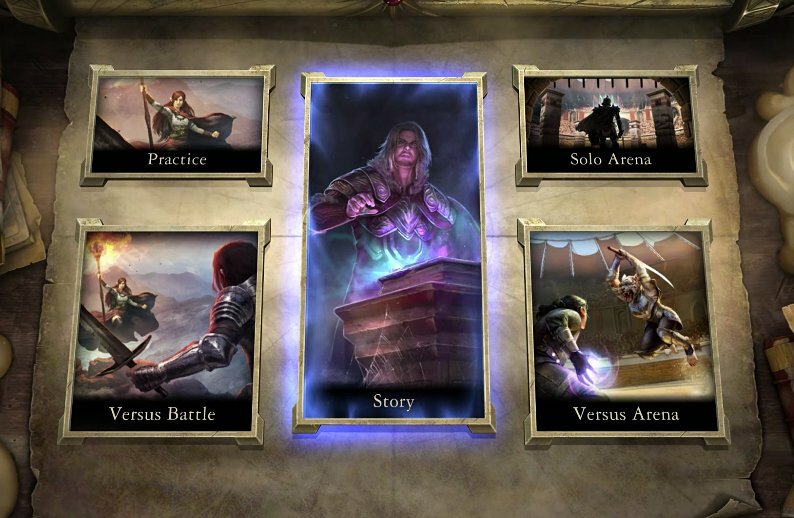 The Elder Scrolls: Legends lets you make up to a 70-card deck by choosing from one or two of the five card colors. 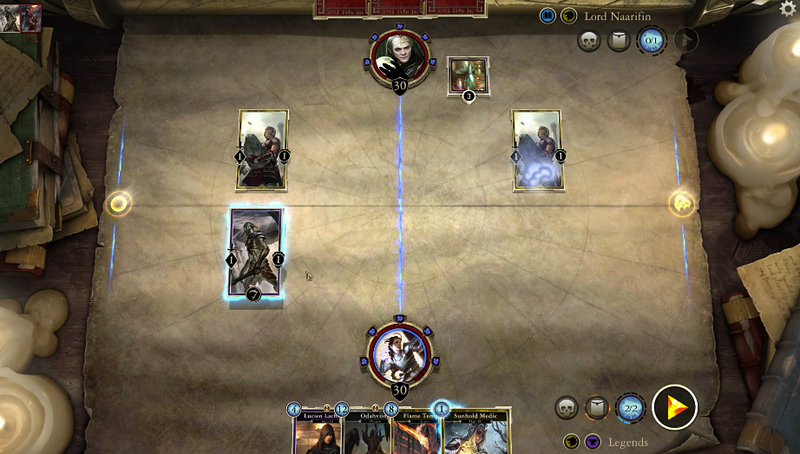 Then you’ll battle with the AI or other players in a two-lane field. 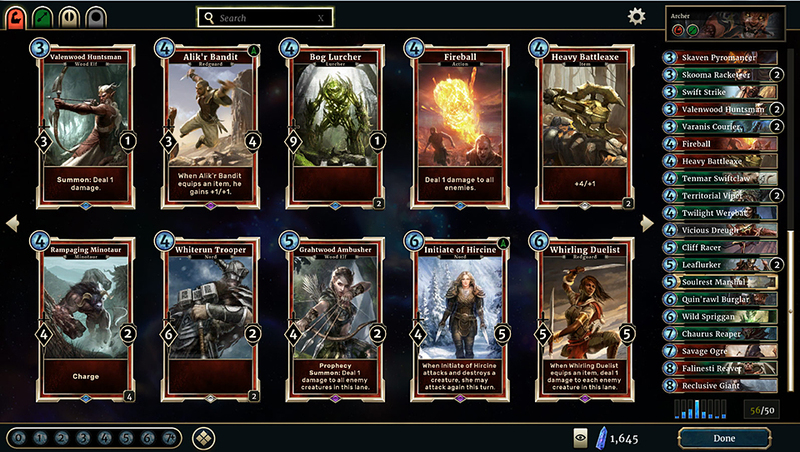 Coming to PC and mobile devices.